Each Friday Mass is celebrated as a sacred offering and culmination of the week’s activities. 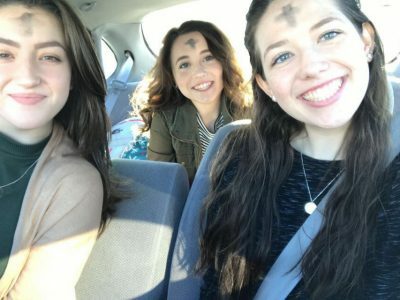 The Eucharistic celebrations involve students as lectors, altar servers, extraordinary ministers and musicians, and bring the community together in a spirit of praise and thanksgiving. 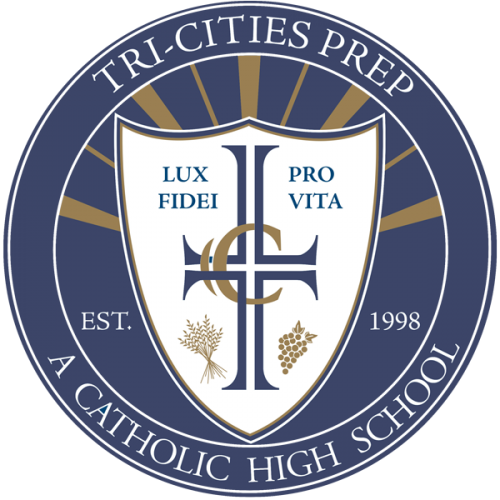 Tri-Cities Prep also supports Holy Days of Obligation and other special Masses by allowing our students to attend Mass at their local parish.